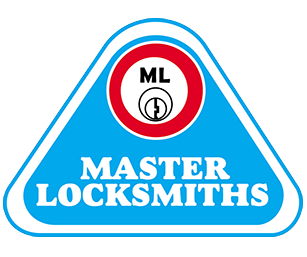 You have opted for the right company for all types of lock fitting and lock replacement service in Kempton Park. 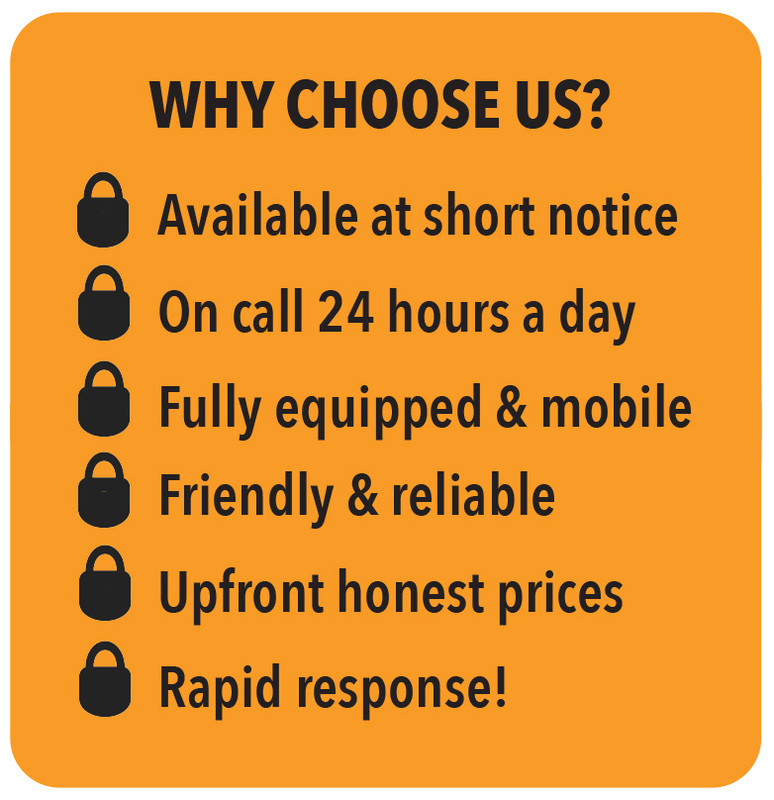 Whether it for a residential or commercial property, whether it is during the day or night time, our locksmiths in Kempton Park are specialists in providing reliable and affordable solutions for your lock-related problems. 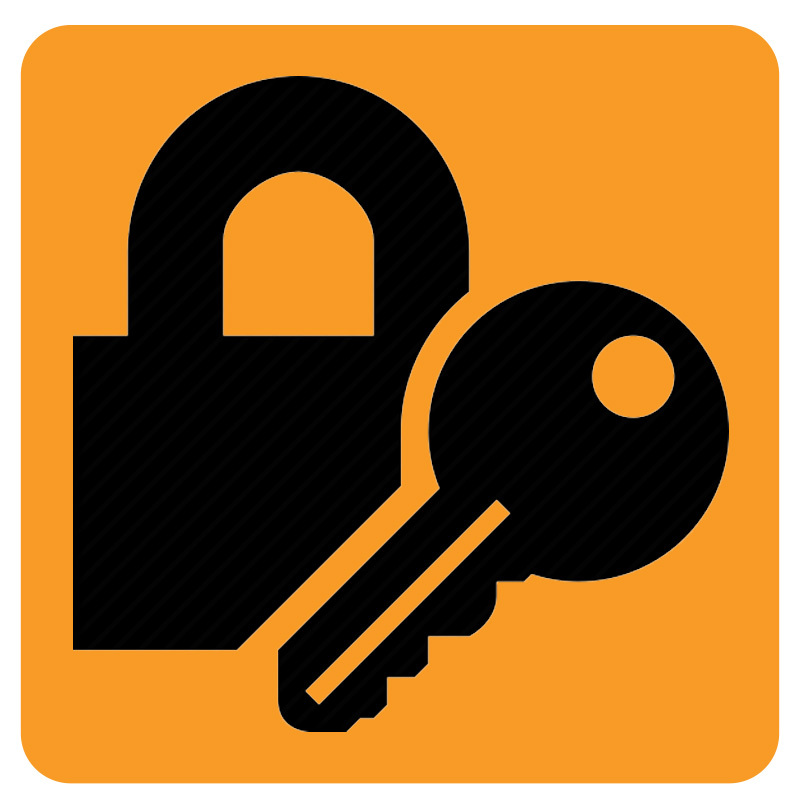 Also, apart from our core Kempton Park locksmith services, we provide a number of security-related services. Call us today on 087 551 0844 for more information. If opening your self is proving to be a problem, we can help fix it. 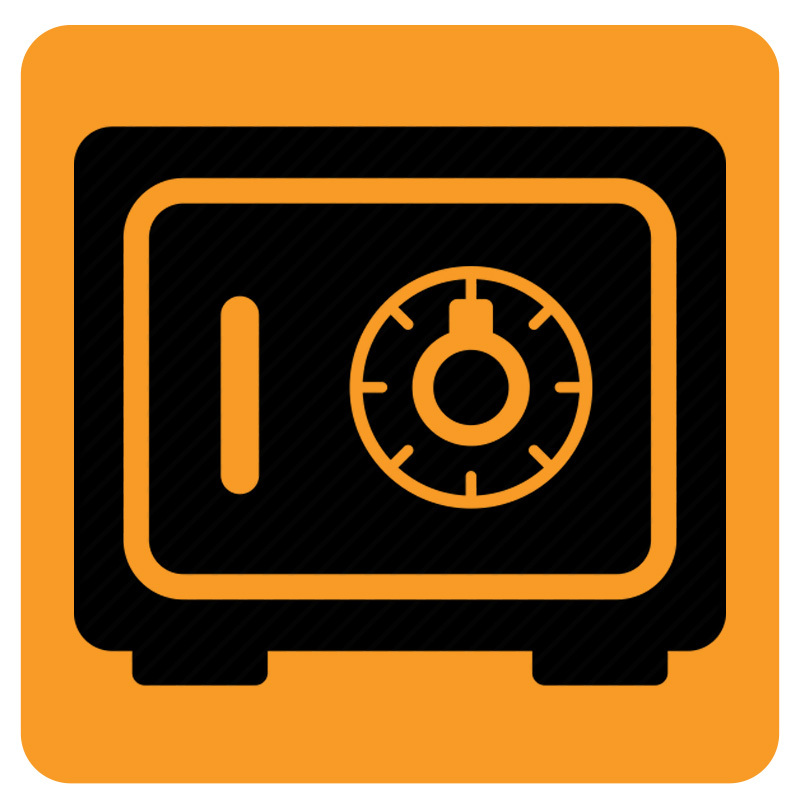 With many years in this business, we have done quite a number of safe-breaking jobs, from cash vaults and standard safes, to digital ones as well. Whether it is a domestic safe or for a financial institution, we have the skills and equipment to get the job done. We have the knowledge, experience, and capacity to deal with any kind of lock service. We set-up, install, and repair all master key and security systems, big or small, simple or advanced, and help safeguard your residential, commercial, or industrial property effectively. We as well deal with sophisticated double authenticity and coded locks. Live free of worry, trusting on our reputable security business installations. Our team of commercial locksmiths can provide reliable solutions for any industrial scale task in Kempton Park and beyond. We offer fast lost keys and locked out services in Kempton Park. If you have been locked out of your house or office, or have misplaced or lost your vehicle keys and need duplicate keys, we’ve the experience and equipment to help. In the event you lose your keys, we provide reliable key cutting services and we are able to make a similar master key to open your home or car door. With years of cumulative experience, our friendly technicians will as well advice you on the most appropriate method to enter your home, office or car. When called upon, we’ll also safely cut safes, vaults, and stores locks. Dealing with a faulty, jammed, or damaged lock? With our experienced lock fitting and lock replacement services, this will be a thing of the past. We as well install and repair locks at a friendly cost. We also are able to upgrade/replace faulty or old locks with brand new locks with superior security features- as well at an affordable cost. If unfortunately you have experienced a break-in in your residential, commercial, or industrial property, we can be of assistance to minimize the possibility of future burglary incidences. We upgrade windows and doors to reinforce security and fit terrace locks to tighten your properties defenses. We as well provide repair services for damaged locks. 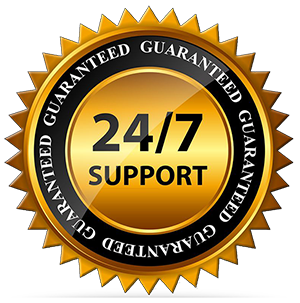 Additionally, we provide 24hr emergency services, every day of the week. 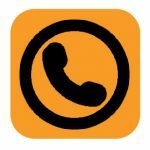 If you have any query concerning our services, or are in need of some assistance, call us right away for a free estimate.